In addition to protection, wearing comfort and skin-friendliness, a good sense of touch is the most important criterion when choosing the right examination glove. 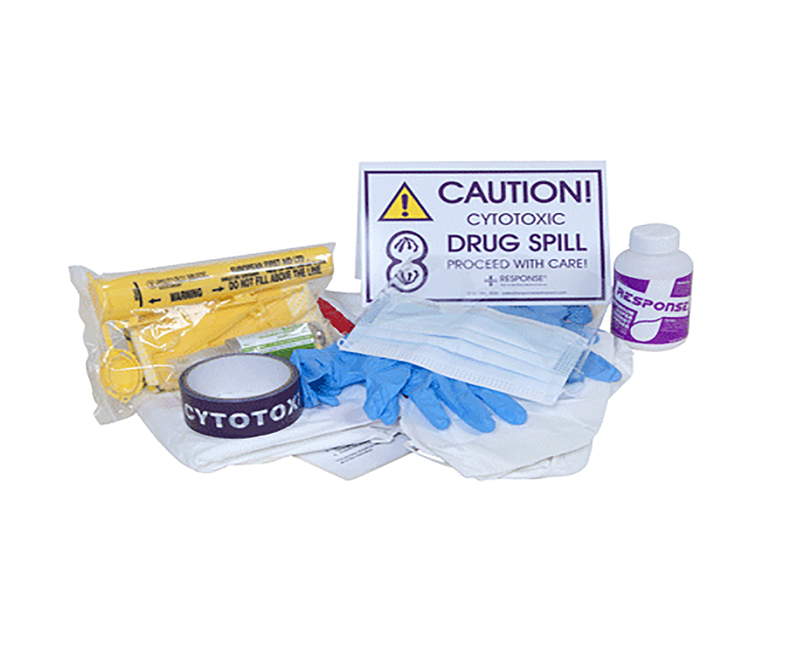 This kit contains: (1) Cytotoxic waste hazard tape, (2) Cytotoxic spill warning sign, (3) Sharps disposal forceps and container & (4) Overshoes This product is non returnable as per our returns policy. 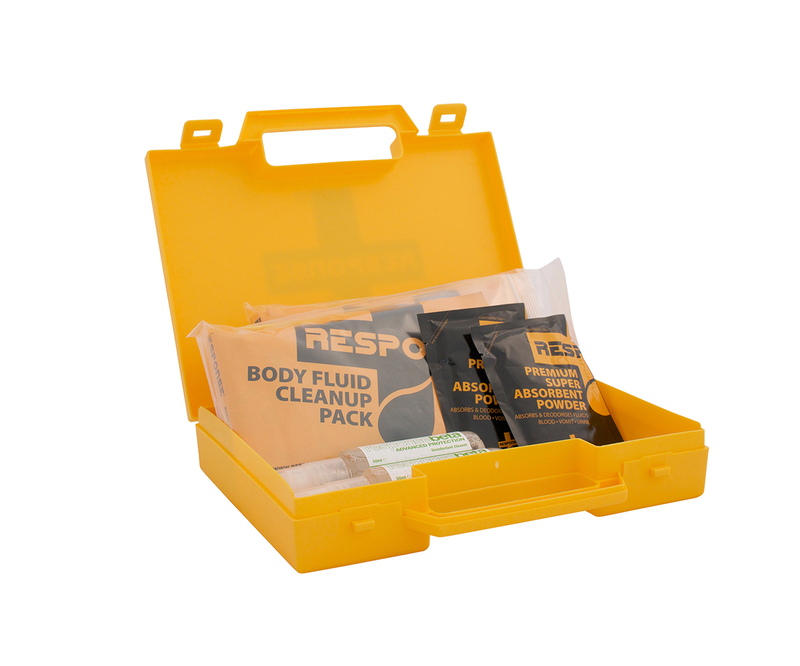 The Response Body Fluid Clean up kit is designed to reduce the risk of cross infection & cross contamination when dealing with body fluid spills such as blood, vomit, faeces and urine. 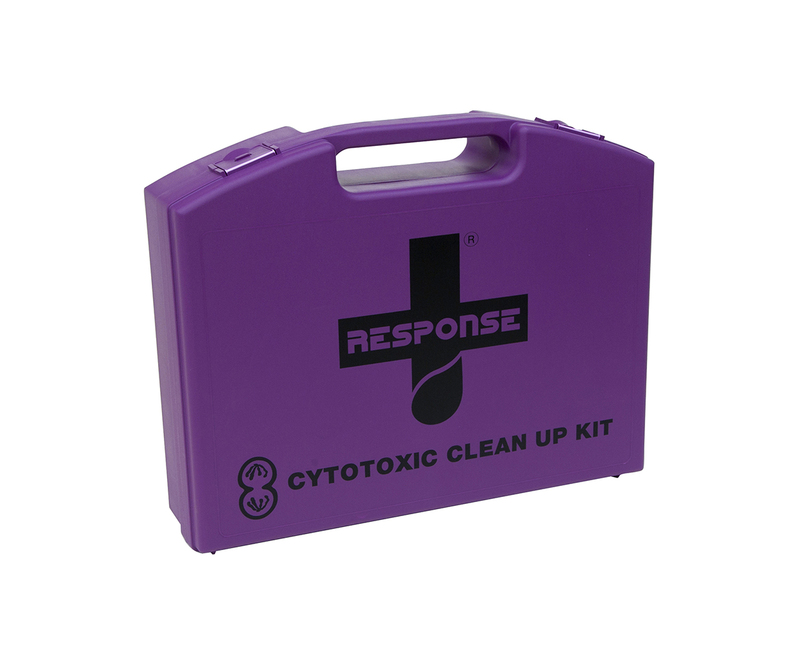 A Response Body Fluid Kit refill includes: Mask, response beta disinfectant spray (50ml), response premium super absorbent powder sachet (10g), response clean up pack (instructions, gloves, over sleeves, apron, polypropylene scoop/scrape, biohazard bag, two non-woven wipes and a Response Beta disinfectant wipe). 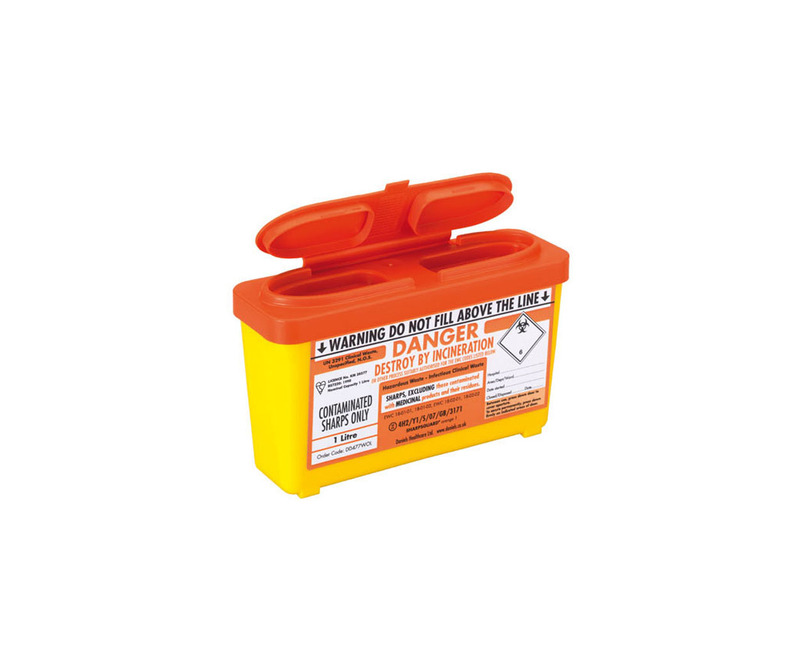 Refill kits are also available please see product code RES030V RES002V This product is non returnable as per our returns policy. 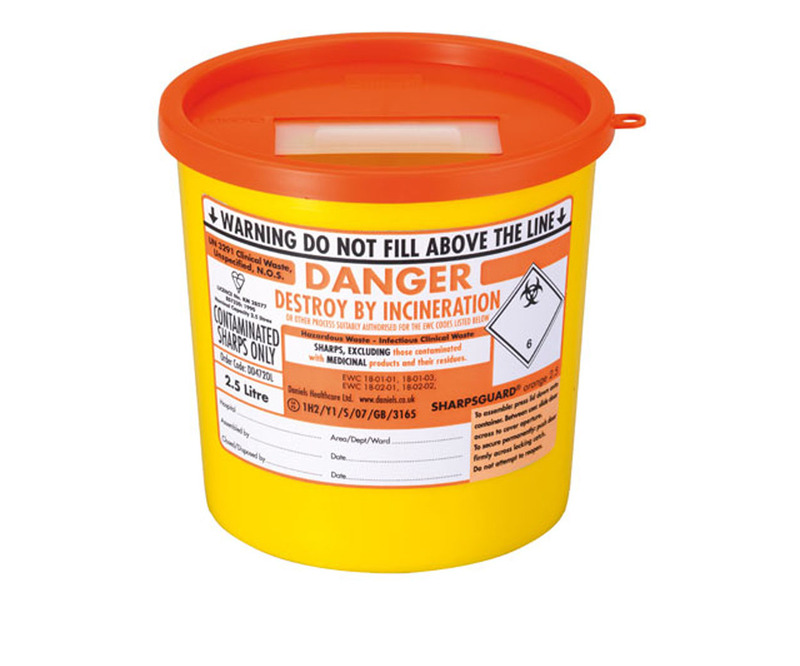 Refill application for RES002V. This is one application only. This product is non returnable as per our returns policy.